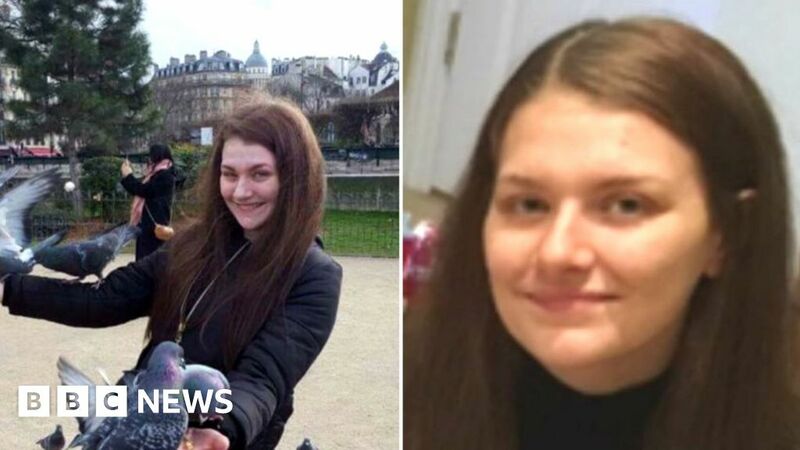 Police searching for Libby Squire have confirmed a body recovered from the Humber estuary is that of the missing student. Humberside Police said the body was discovered near Grimsby docks on Wednesday afternoon. The 21-year-old University of Hull student was last seen in the early hours of 1 February after a night out. A major police inquiry saw hundreds of officers searching for Ms Squire, who is from High Wycombe, Buckinghamshire. He said her family had been informed and were “receiving support from specially trained officers”. Ms Squire was last seen on Beverley Road close to the junction with Haworth Street in Hull. Det Supt Smalley said: “An extensive search was carried out in the days and weeks after her disappearance, with detectives and officers working relentlessly to find Libby. Professor Susan Lea, vice-chancellor at the University of Hull, said staff and students were “all absolutely devastated by the loss of our student, Libby Squire”. “As a family we are incomplete,” she said. On the night of her disappearance, detectives think Ms Squire got a taxi at the Welly Club music venue before arriving at her student house in Wellesley Avenue at about 23:30, where her mobile phone was found. She was spotted on CCTV 10 minutes later near a bench on Beverley Road, where it is thought a motorist stopped to offer her help.